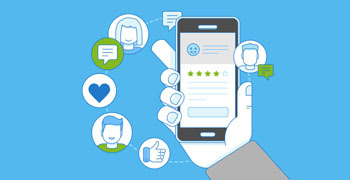 As technology continues to evolve at a rapid pace, companies must adopt new customer support and engagement strategies to deliver exceptional customer experiences. We’ve found, in doing so, companies can not only increase revenue, but differentiate themselves from competitors. Rescue has created an infographic that combines industry research with our own data to provide a visual representation of the challenges and opportunities companies are faced with in delivering superior customer experiences today. Learn how remote support solutions provide new ways to engage and support customers. Contact Rescue to learn more.